It’s official; We eat too much. A report released from the Australian Institute of Health and Welfare shows that many Australians consume too much food that is high in trans fat and sugar and far too few vegetables. We exceed the world average consumption of alcohol, sweeteners and trans fats, yet our consumption of vegetables is well below average. 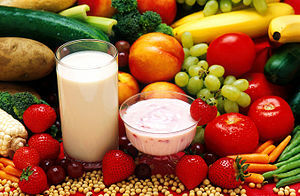 In fact 90% of people aged under 16 years of age, don’t get the recommended 5 serves of vegetables per day. 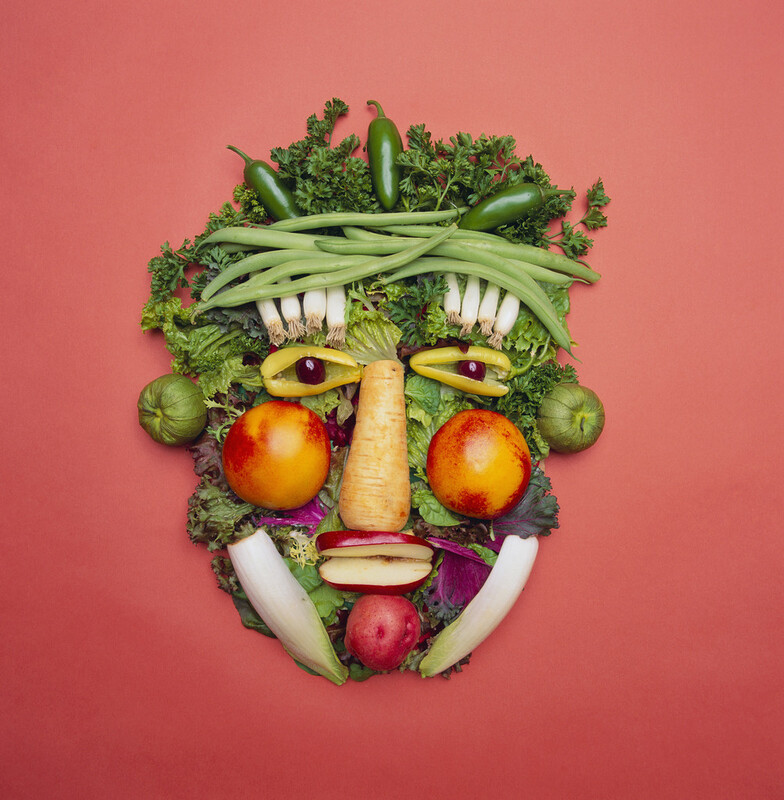 Professor Andrew Sinclair from Deakin University (Melbourne), found that some foods contain more than 6 times the “daily tolerable intake” in one serve alone. These include; “buttered” (more likely to be margarine) popcorn at the cinema, wafer biscuits, croissants and other packaged baked goods. A diet high in refined carbohydrates, trans fats and sugar will predispose a person to weight gain and eventually they may become obese. But what about those who eat a good diet and still struggle with their weight? Apparently if the bacteria in your gut is imbalanced, you could be predisposed to gaining weight, no matter how well you eat or how much you eat. differences in their gut microbial communities. 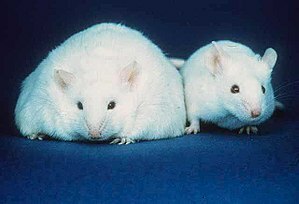 Using gut flora from sets of twins, one of whom was obese and the other lean, to populate the guts of mice, found that the mouse with flora from the lean twin stayed lean, but the other mouse populated with flora from the obese twin gained weight, even though their diet was the same as the other mouse. The obese mouse was then populated with flora from the lean mouse and their profiles started to resemble those of the lean mice, but only when fed a healthy diet high in vegetables, fruit and fibre. When fed a diet high in trans fats and low in fruit, vegetables and fibre the bacteria from the lean mice were unsuccessful at colonising the gut of the obese mice. Balancing the bacteria in the gut and encouraging the growth of “good” bacteria (absolutely essential after a course of antibiotics) AND eating a healthy diet that is high in fruit, vegetables and fibre and low in trans fats, sugar and refined carbohydrates may be what is needed to remove excess weight and trim down. Reference: Gut microbiota from twins discordant for obesity modulate metabolism in mice. Science. 2013 Sept 6;341(6150):1241214. doi: 10.1126/science.1241214. PMID: 24009397.